Keep your feet cozy and be the most comfortable you can be with these custom printed slippers, perfect for every member of the family! Constructed from a super soft polyester suede fabric for maximum color vibrancy and exceptional durability that will last you. Features a cozy inner lining made from 80% cotton 20% polyester to keep your feet warm and comfortable and eco-friendly. 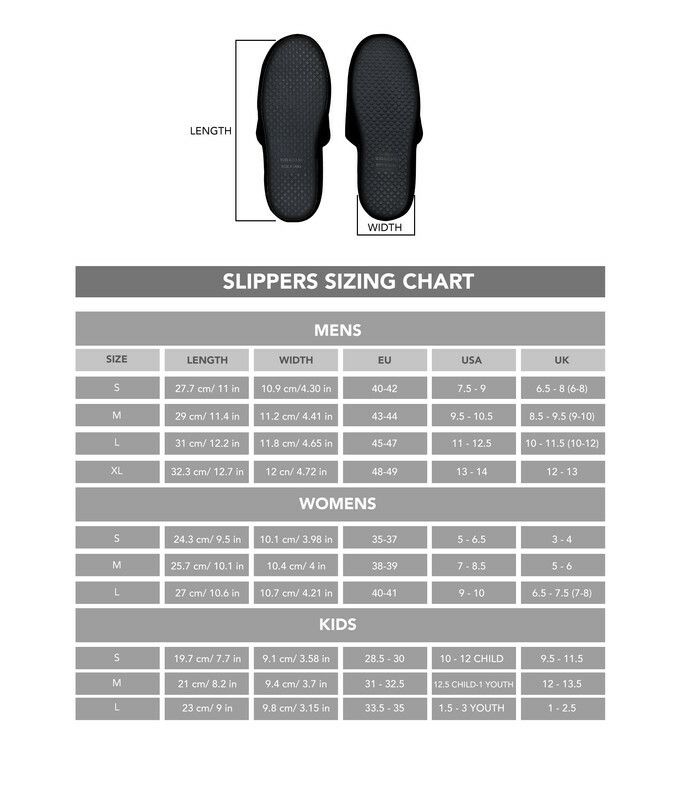 Finished with anti-slip rubber sole and memory foam in-soles for exceptional traction and for a luxurious fit. Great addition to style with our Bathrobes.